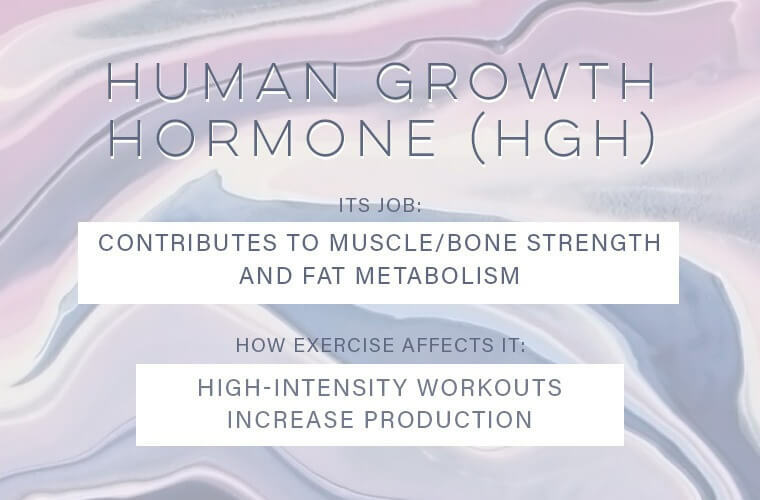 Reduction of either the growth hormone or IGF as we age can lead to bone strength being diminished, atrophy in muscle tissue and possibly a loss of sexual performance. With the onset of Summer, the days are becoming warmer and the evenings are lasting until the late hours. That means more time to exercise. Are you ready to look forward to working out again?